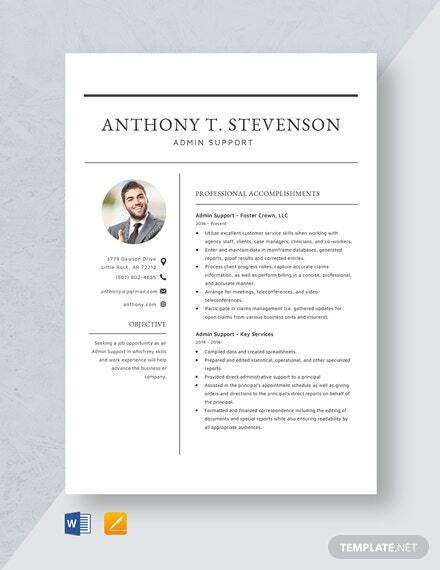 In today’s crowded job market, you need a resume that can keep you ahead of the competition. 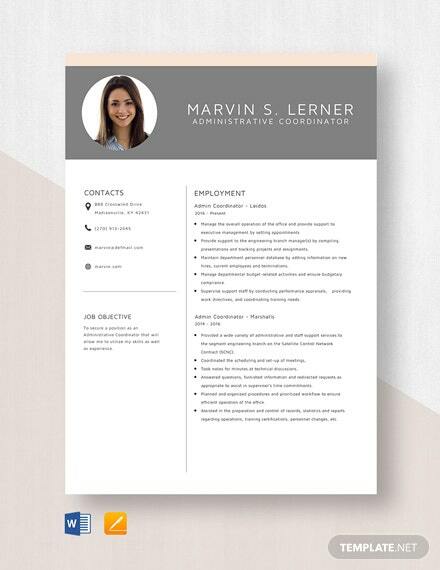 Try our Admin Support Resume Template today! 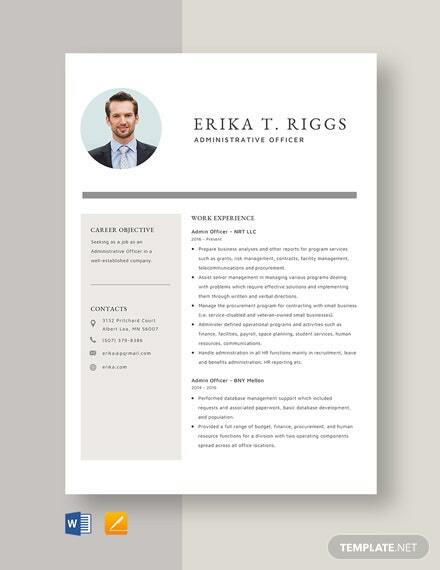 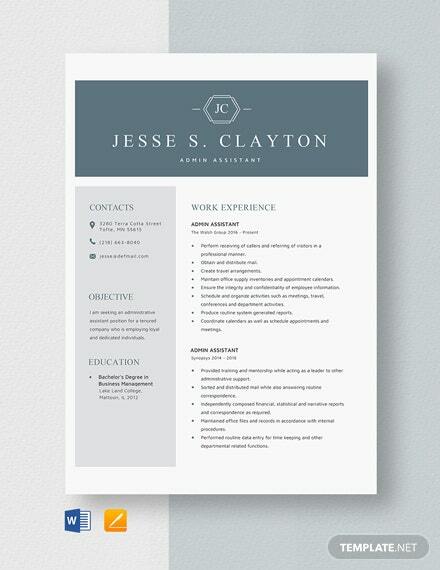 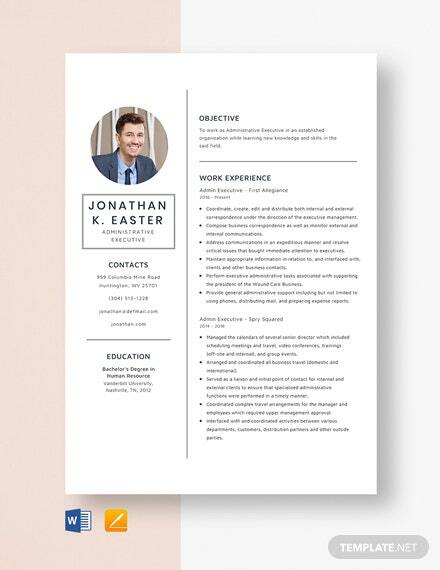 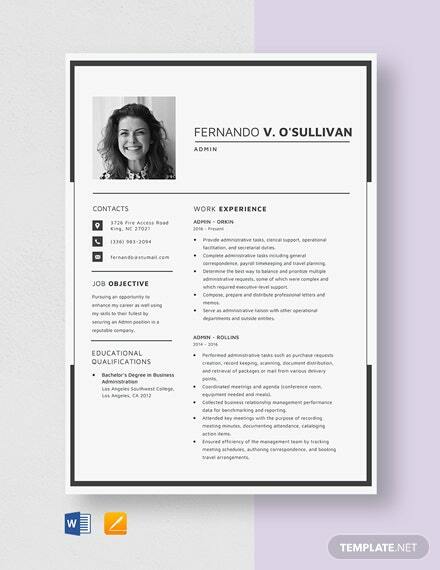 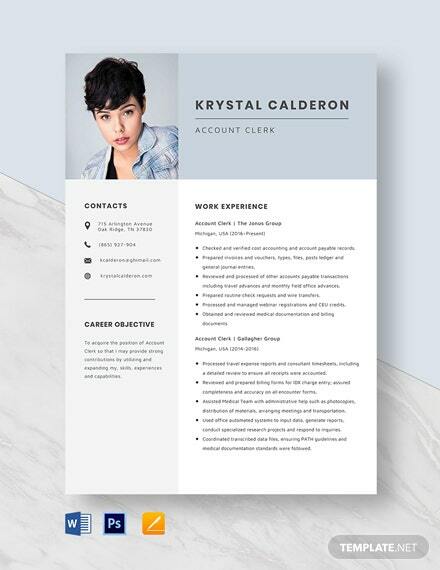 The aesthetic elements of this resume is simple, but +More its readability is your passport in getting more interviews! 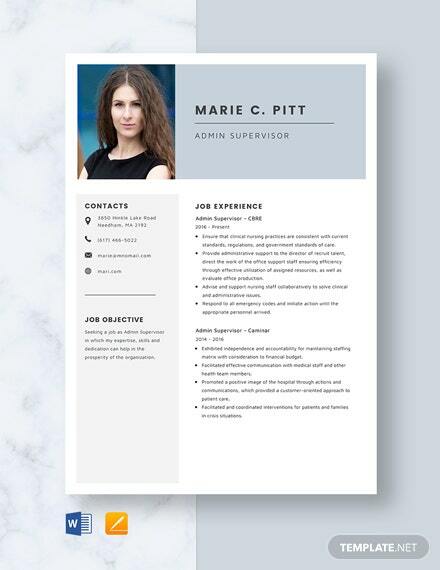 It can efficiently highlight your core competencies and sterling achievements. 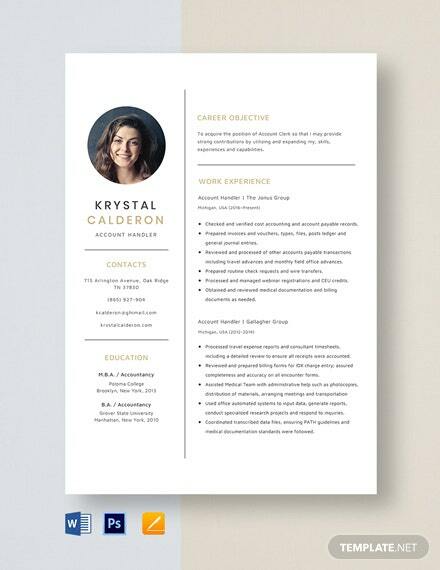 This professionally-designed template is fully customizable so you have total control over your output. 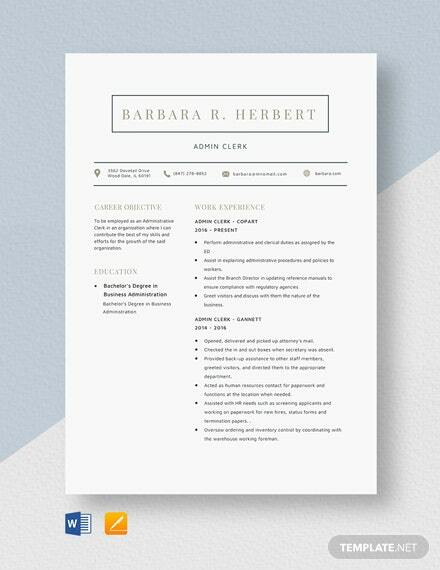 Downloadable on any device and compatible in all versions of MS Word and Apple Pages, don’t you dare miss this top-notch template today! 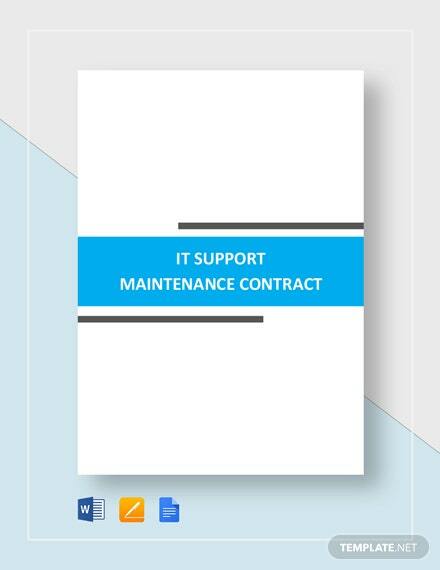 Hurry and avail of it while it is still available!